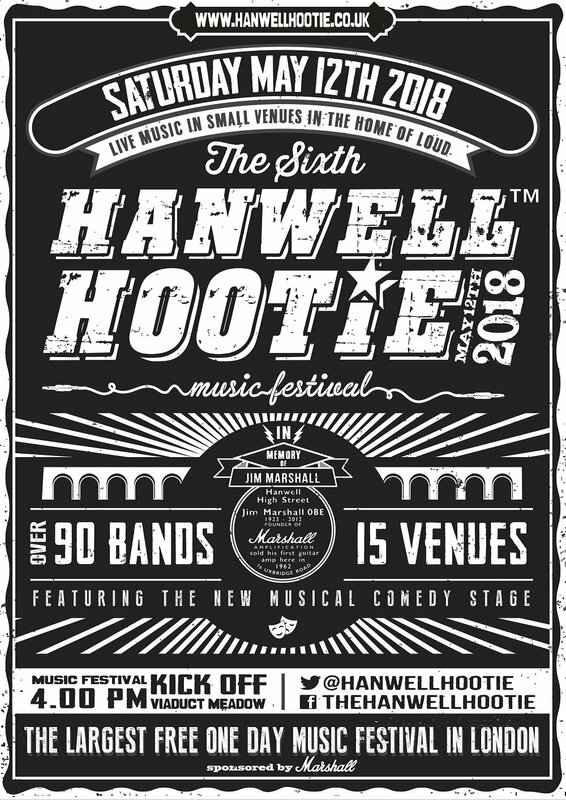 saturday is the hanwell hootie - a festival of free music. grace normally meet on this saturday but we have a retreat day so there is no greace in the evening so will be free to go along. i am actually helping out at a cafe fade to black where there will be djs and a bar so do pop in and say hi if you are between venues.